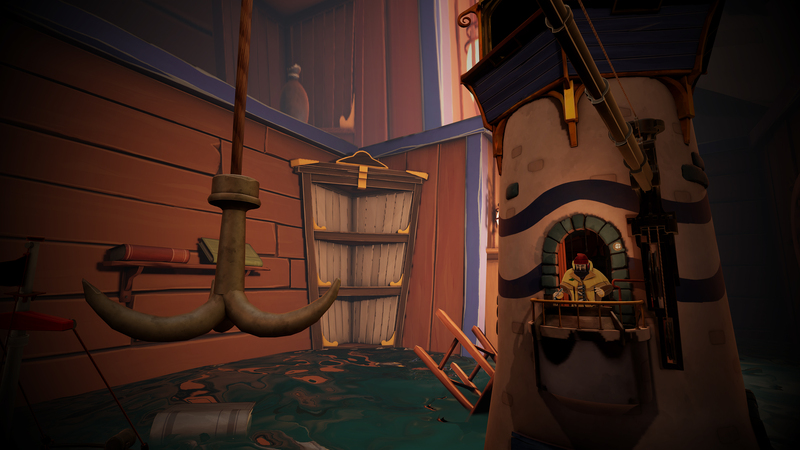 Make it to the top of the lighthouse before The Big Storm, with the help of some uncanny sidekicks! 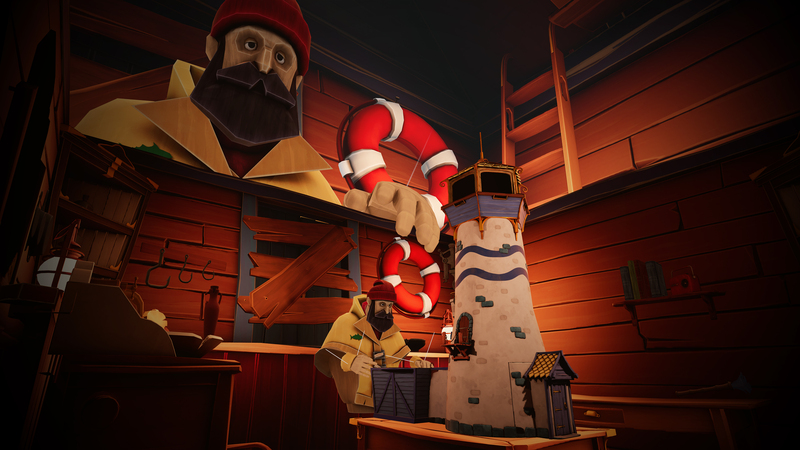 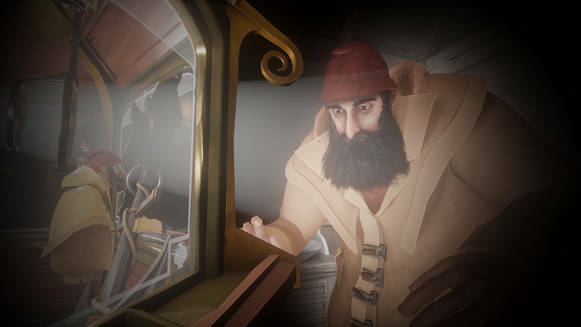 Uncover the truth at the core of an unusually tall Fisherman's Tale, exclusively in VR. 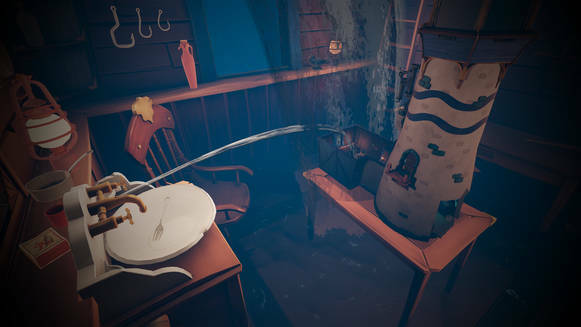 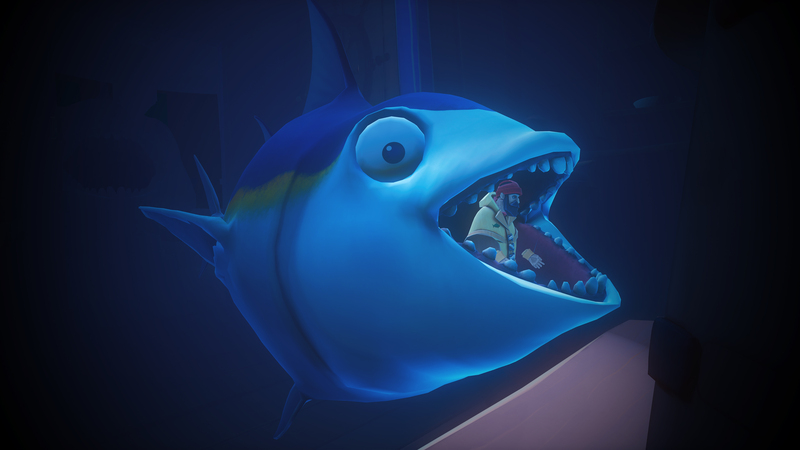 Brought to you by Vertigo Games, the team behind Arizona Sunshine and Skyworld, A Fisherman's Tale is developed by INNERSPACE VR in co-production with ARTE France with the support of CNC, Ville de Paris New Media Fund and BPI France.